From Tel Aviv to London to Brooklyn, this dude is tearing it up. Check out his latest mix, we’ve got it on repeat at the Rump-pad! 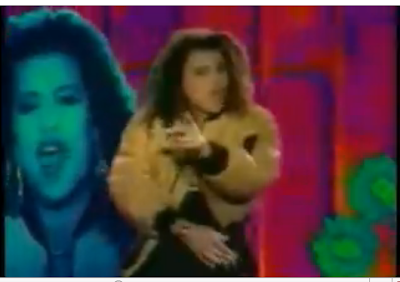 It features an old school gem, Buffalo Stance by Neneh Cherry. Check out her video here and bask in its ghetto-fab glory.